And just like that the $10 billion deal was off. Takeover talks involving James Packer-backed Crown Resorts and the Nasdaq-listed Wynn Resorts came to ahead on Tuesday after months of negotiating, a tabled offer, and unprecedented public commentary all resulted in an angered buyer walking away. Packer’s move to sell out of Crown, in an attempt to diversify his wealth and reduce a mounting concentration of risk, came unstuck after gambling giant Wynn retracted their offer, aggrieved by Crown’s decision to reveal the talks publicly. Analysts believe Wynn was angered by the public announcement, seeing it as an attempt by Crown to attract alternate potential bidders and potentially lift share prices and secure a more lucrative deal. 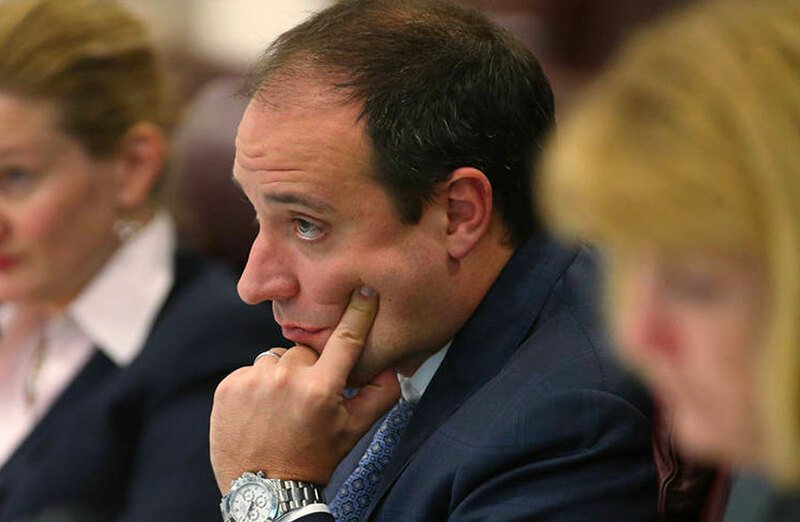 Wynn is presently facing an ­investigation over whether it should be allowed to run a new casino in Boston. Packer, who owns 46.1 per cent of Crown with a net worth of $4.23 billion, operates casinos in Melbourne and Perth and is preparing to open a $2.2 billion property at Barangaroo by 2021. It is understood that if the deal had come to fruition Packer stood to pocket $2 billion and a healthy 10 per cent stake in buyer Wynn Resorts, making him the company’s largest shareholder. Las Vegas-based Wynn, who were being advised by Moelis & Co, Deutsche Bank and Allens on the potential takeover, currently manages around $70 million in assets, with roughly 18 per cent invested in Wynn Resorts. Crown said the deal had an implied value of $14.75 per share — a 26 per cent premium to Crown’s share price before the bid was announced, bringing the company’s total market capitalisation to $9.5 billion. Shares in Crown opened 10 per cent lower on Wednesday after Wynn’s withdrawal at $12.62, closing out the day slightly higher at $12.80. Wynn Resorts is a substantially bigger operation than Crown, with a reported value of $21.8 billion. The Packer's connection to Wynn group founder Steve Wynn dates back to 2007 when Macau’s gambling industry, once dominated by the legendary Stanley Ho, became an open market for overseas players. Only existing new licence holders were able to transfer some of their licences to others under Macau Government rulings. Packer was dealt into a new casino sub licence in Macau by Wynn, who then used that licence to bring in Ho’s young son Lawrence into his Macau licence, forming a company now known as Melco. 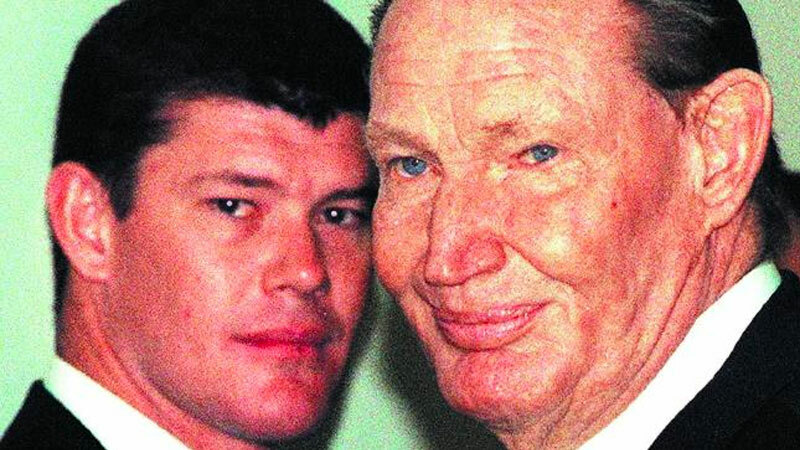 Since the death of his farther in 2005, James Packer has shifted investments away from the family­’s traditional Channel Nine television interests. In 2006 Packer pushed into the emerging global casino industry, forming Crown Resorts, as well as Hollywood movie-making. He built up the casino firm before quitting as a director in 2015 amid a heavily-publicised personal upheaval, including a brief engagement to singer Mariah Carey. At a personal level Packer was under financial pressure in 2015 after his sister Gretel successfully sought a settlement from their father’s estate — a move that added to James Packer’s financial and emotional toll. Packer re-joined Crown's board a year later during a period of turmoil for the company. Crown Resorts became caught up in China’s ambiguous and unpredictable attitude towards gambling in October 2016 when the Chinese arrested 16 Crown staff working in China. The arrests had a far-reaching negative impact on Packer’s business, directly affecting the flow of VIP Chinese gamblers to Australia, hitting Crown’s profits, which fell from $900 million last year to an expected $800 million this year. Packer stepped down from Crown Resorts' board in March 2018 and four months later, resigned from the board of his family company, Consolidated Press. 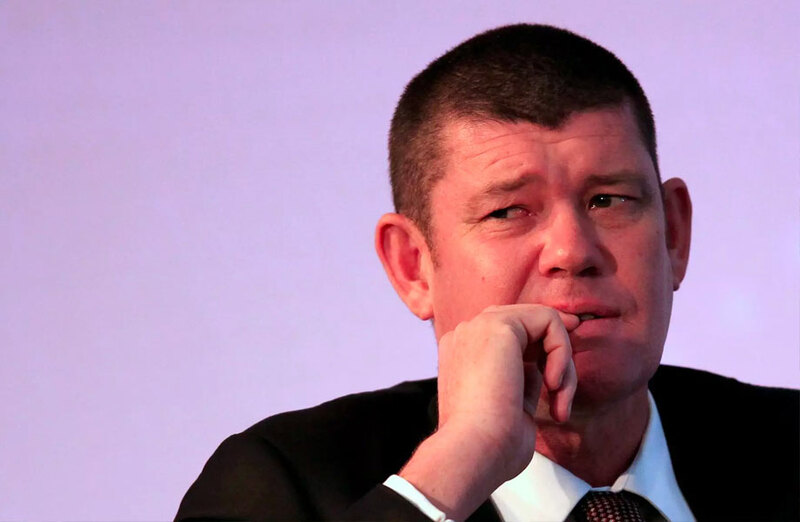 Packer's board exits were reportedly due to mental health issues, following a tough year when Crown exited its Macau gambling investments where he had a partnership with Lawrence Ho. While there has been some recovery in big-betting Chinese nationals visiting Crown’s casino properties it has not reached the pre-2016 levels and the threat of another crackdown from the Chinese government hangs over the prospects of casino operators in Australia. Packer has become renowned for understanding when to walk away from industry turning points, walking away from the free-to-air TV market in 2006, collecting $4.5 billion. Packer's sale of CMH to Rupert Murdoch was also touted as a brilliant deal. It occurred before the collapse in pay TV subscriptions. Since Murdoch bought CMH, he has written down Foxtel and Fox Sports by $2.7 billion. Crown is currently led by executive chairman John Alexander and is backed by the experienced money man, Mike Johnston, and hard-line lawyer, Guy Jalland. The end of a dynasty? Packer's retreat is all the more remarkable because, for generations the Packer family has been a fixture of Australia's media business scene. Any deal to sell his casino empire to Wynn Resorts, would have ­effectively seen the 51-year-old Packer farewell corporate Australia more than a century after his family rose to command its business landscape. Packer now resides in the Aspen ski resort — his primary residence, with homes in Los Angeles and Argentina.